It's our pleasure to annound the call for the SCS awards 2015. It's one of our strategic measures to award scientific excellence and to honor outstanding scientific contributions in a wide range of chemistry fields. Nominations for one of the eight SCS scientific awards 2015 have to be submitted by end of September 2014. The Werner Prize is awarded to a promising young Swiss scientist or scientist working in Switzerland for outstanding independent chemical research. At the time of the award the candidate may not be a tenured professor or someone in a higher position in industry, and should be younger than 40. The prize is awarded annually. The Grammaticakis-Neumann Prize is awarded to a promising young scientist for outstanding independent research in photochemistry, photophysics or molecular photobiology. At the time of the award the candidate may not be a tenured professor or a person in a higher position in industry, and should be younger than 40. The prize is awarded annually. 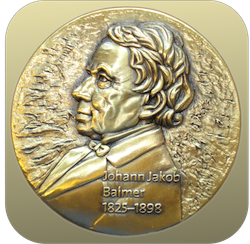 The Balmer Prize is awarded to a teacher working in Switzerland at high school (gymnasium) level for innovation in chemistry teaching. The innovation must be easily applicable in current teaching and the costs for materials must be modest. The candidate may not make any claim to copyright in the innovation. The prize is awarded annually. The Dr. Max Lüthi Award is presented for an outstanding diploma thesis in Chemistry conducted at a Swiss University of Applied Sciences. Nominations must be submitted by the head of the Chemistry Department of a Swiss University of Applied Sciences. The prize is awarded annually. The Sandmeyer Prize is awarded to a person – excluding tenured professors – or to a group for outstanding work in industrial or applied chemistry. The work must be completed in Switzerland or with the involvement of ba Swiss national. The prize is awarded annually. The KGF/SCS Industrial Scientific Awards are given to scientists working in Switzerland that are still working in industrial R&D. Industrial Investigator Award honors successful investigators with outstanding achievements. 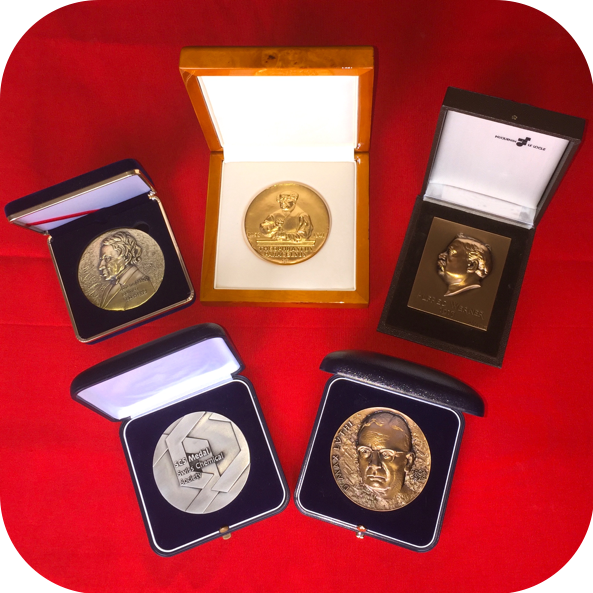 Senior Industrial Investigator Award honors very successful and established investigators with outstanding achievements over many years. Distinguished Industrial Investigator Award honors senior scientists at the top of their research career for their lifetime achievements. For more details, please visit our website on www.scg.ch/awards.